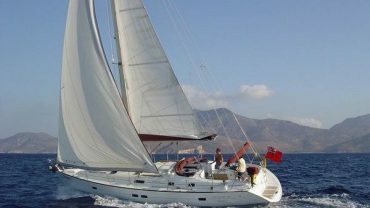 MEDIA SHIP INTERNATIONAL has been in business in the Mediterranean since 1989. 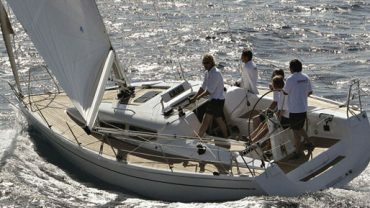 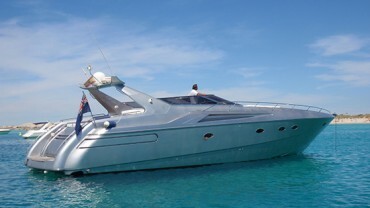 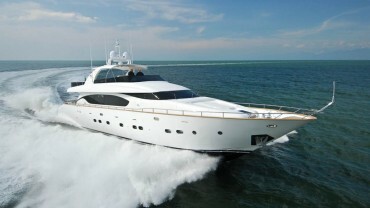 Our company has built an ongoing, solid relationship with Yacht Owners that allows us to cater for their needs. 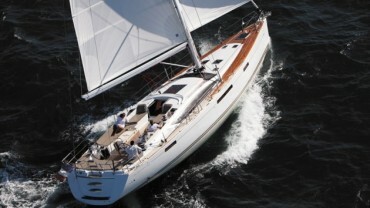 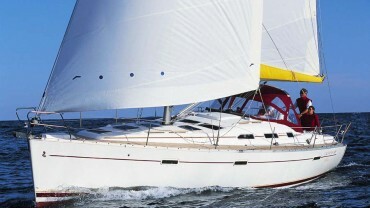 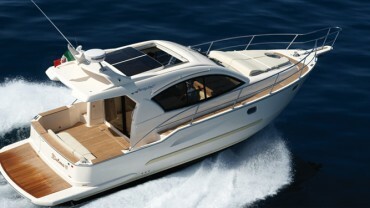 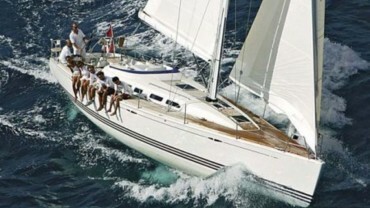 That’s why, in almost 30 years in business, we have collected hundreds of Sea Trials about our Yachts for sale. 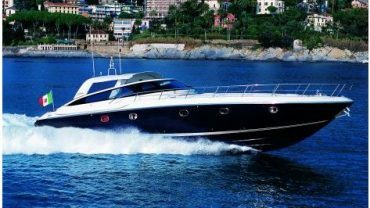 In this section you will find Yacht Brochures, tests, and the best reviews about yachts and boats manufactured by the most internationally-acclaimed Builders. 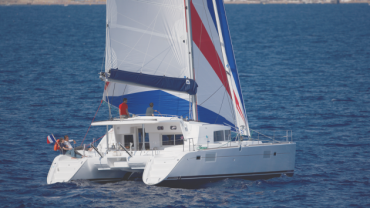 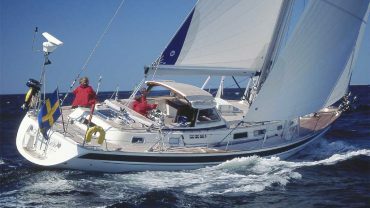 Find out all the information about the Yacht you’re looking for, such as: construction, materials, sailing/engine performance, maximum cruising speed, and much more.